Ovarian cancer, a form of cancer often referred to as the “silent killer” is the most fatal form of cancer among women. Some of the most common symptoms of ovarian cancer include bloating, trouble eating, pelvic or abdominal pain, and urinary symptoms. 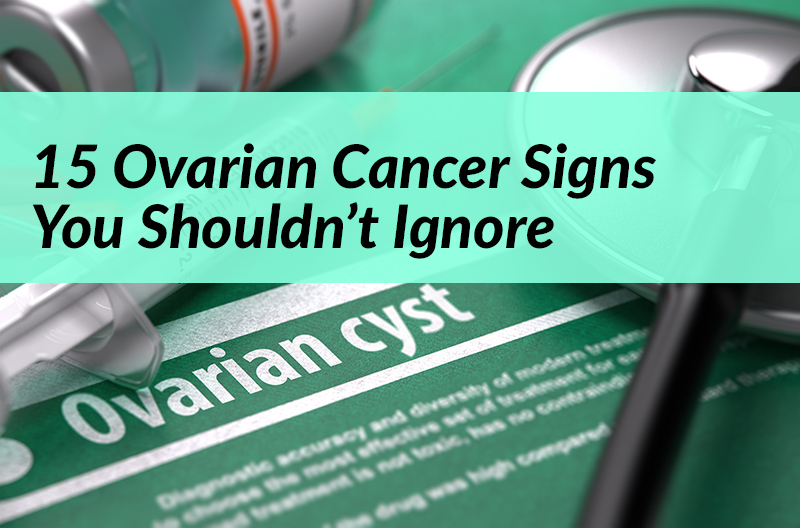 These symptoms are commonly triggered by benign diseases, but when they’re caused by ovarian cancer, they tend to be persistent. Let’s cover the 15 most notable symptoms of ovarian cancer. This is one of the most common signs of ovarian cancer. 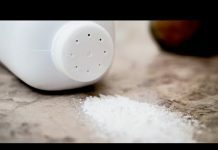 However, it’s often misinterpreted for digestive problems, such as indigestion or gas. A bloated abdomen needs prompt medical attention, because it might be something really serious. In the more advanced stages of ovarian cancer, the tumor itself would sit on the surface of the stomach or on the intestines. This would make the patient feel full quite quickly — a condition known as early satiety, whenever they eat.